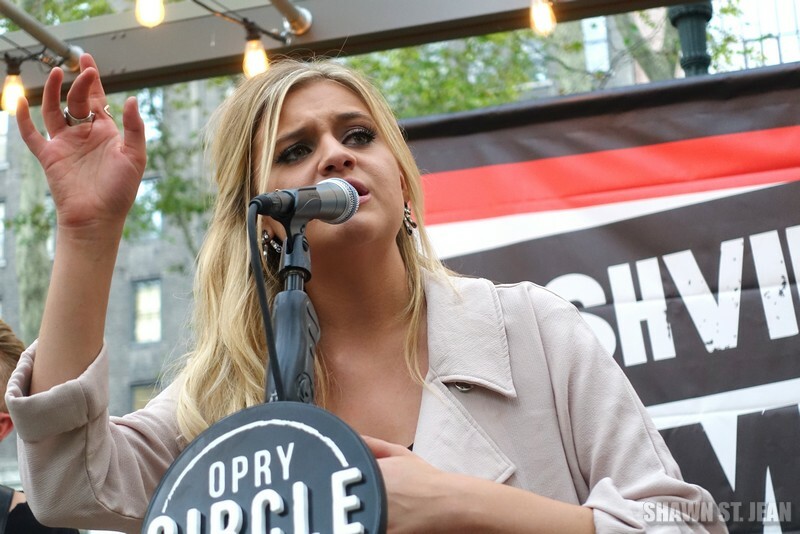 Kelsea Ballerini performing in Bryant Park NYC on September 9, 2015. 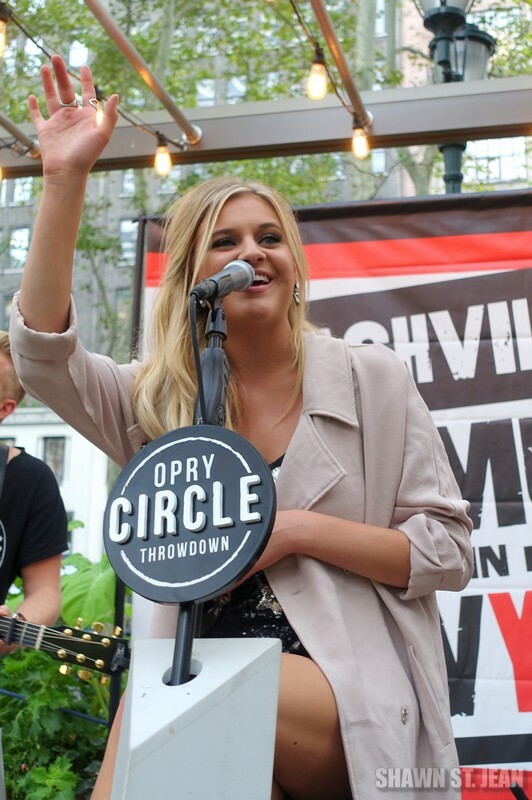 It was a busy day in NYC for Kelsea Ballerini. 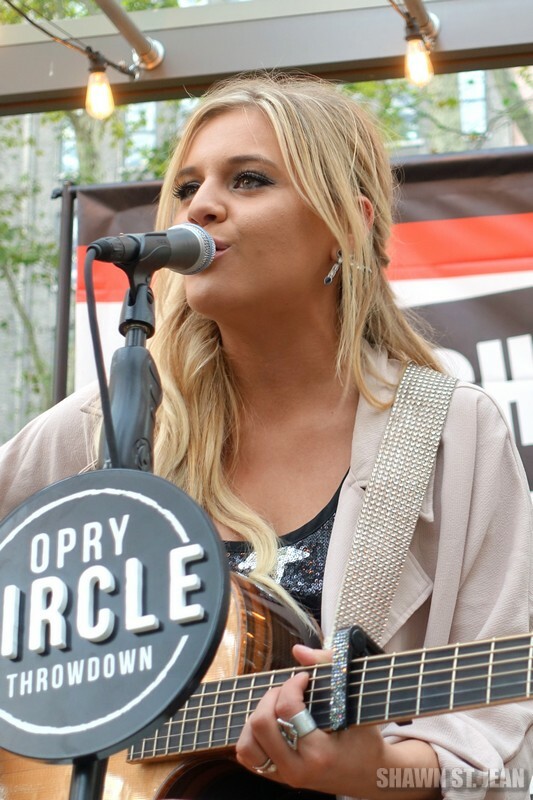 She started off bright and early on Good Morning America with Steven Tyler to announce the nominees for the 2015 CMA Awards. 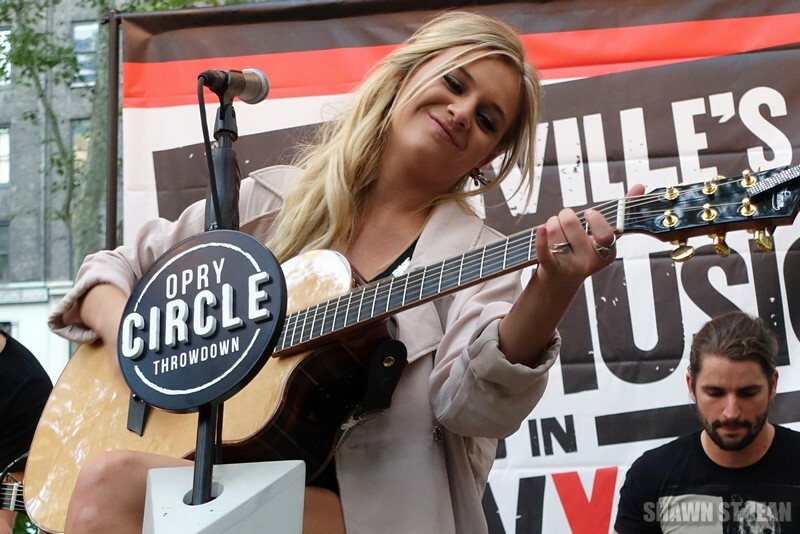 And while I’m sure it must have been an incredible experience to share the spotlight with Tyler, Kelsea ended up with two nominations of her own – Female Vocalist and New Artist. 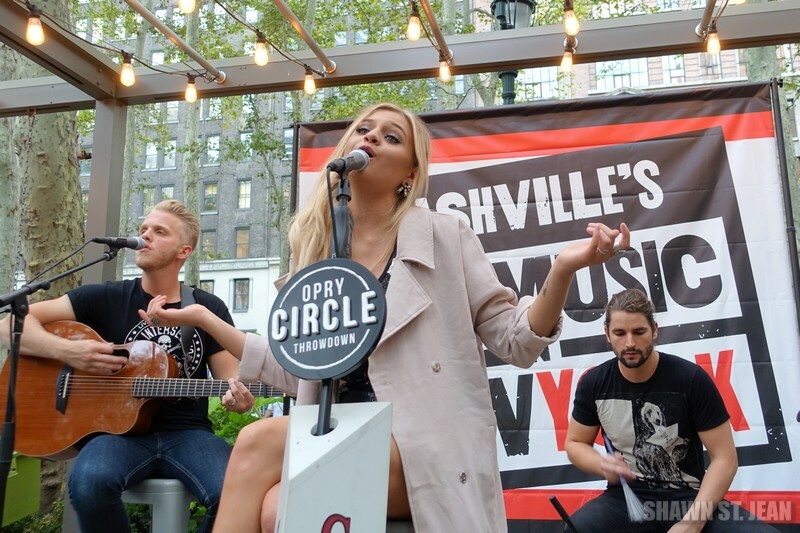 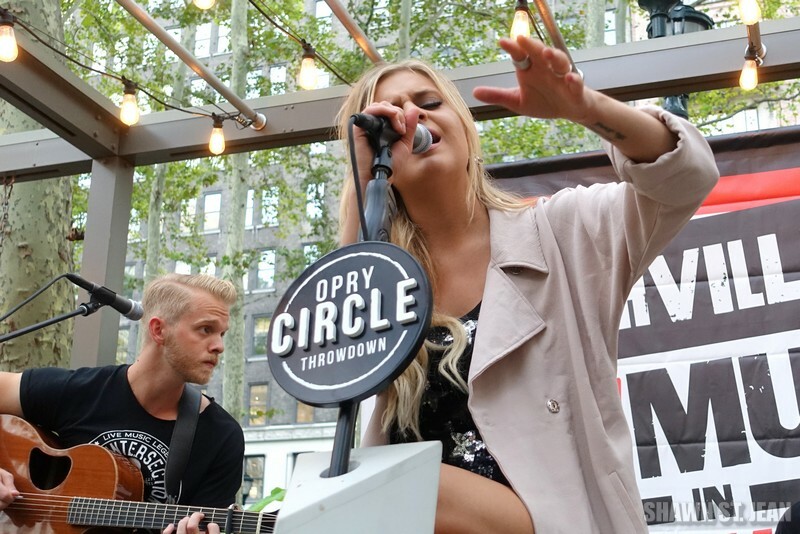 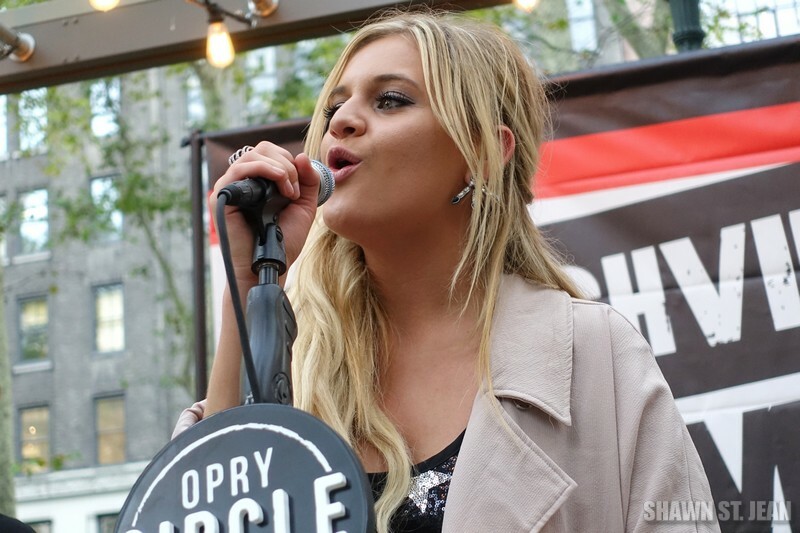 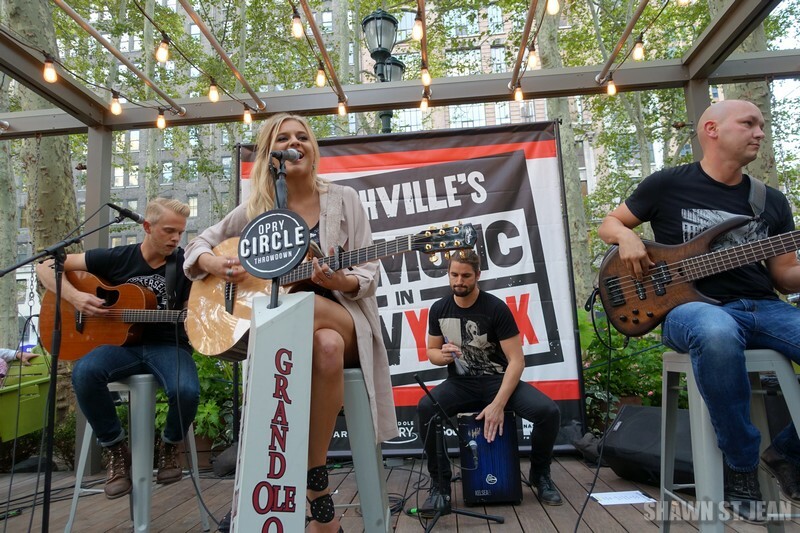 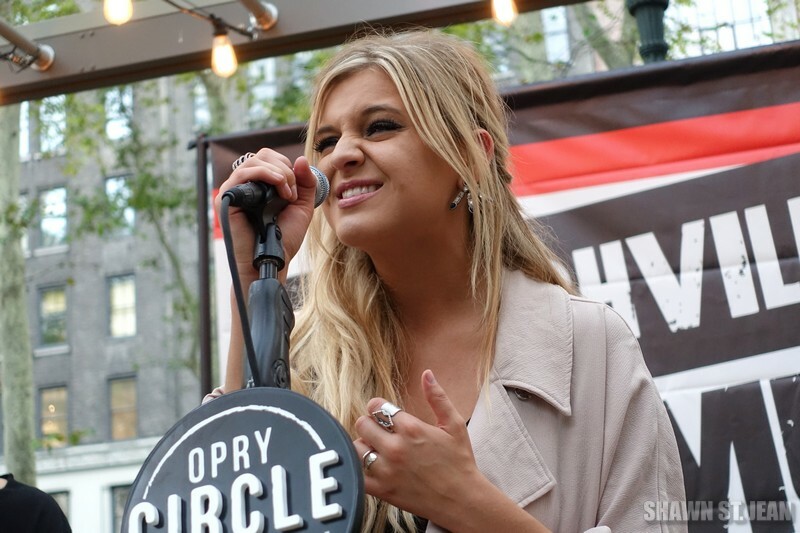 Later in the day, Kelsea performed for a packed crowd in Bryant Park, kicking off The Opry’s Nashville’s New Music in New York to celebrate The Opry’s 90th birthday. 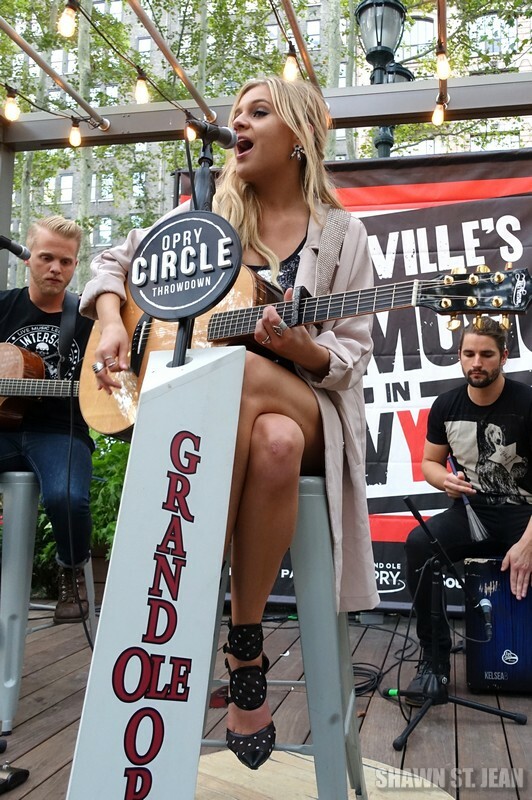 The setting was super casual, with Kelsea and her band seated on stools, performing a full set for the audience. 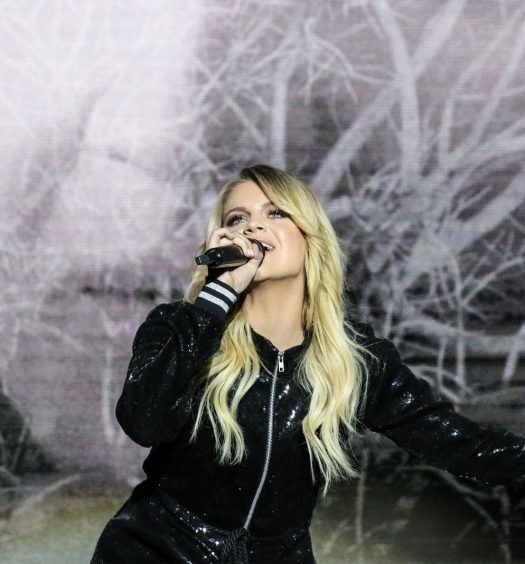 I could tell you how amazing she was, but I’ll let you see that for yourself in the videos below. 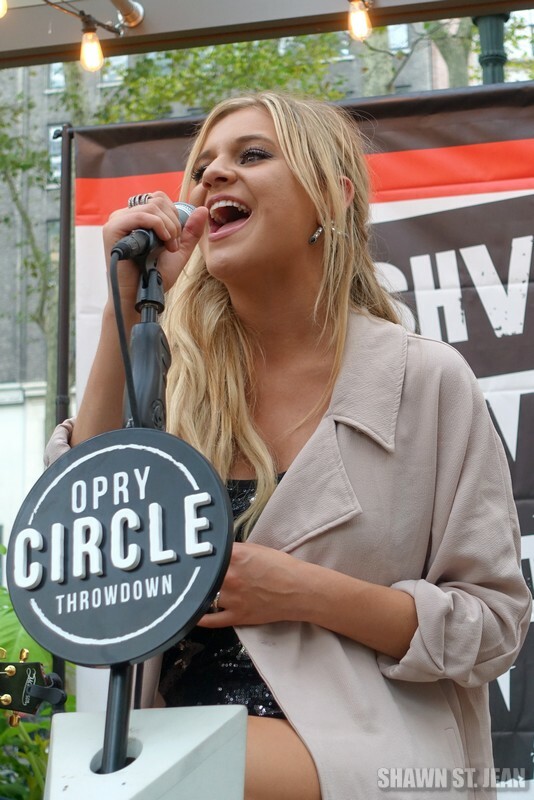 A personal highlight for me was getting to meet Kelsea after the show. 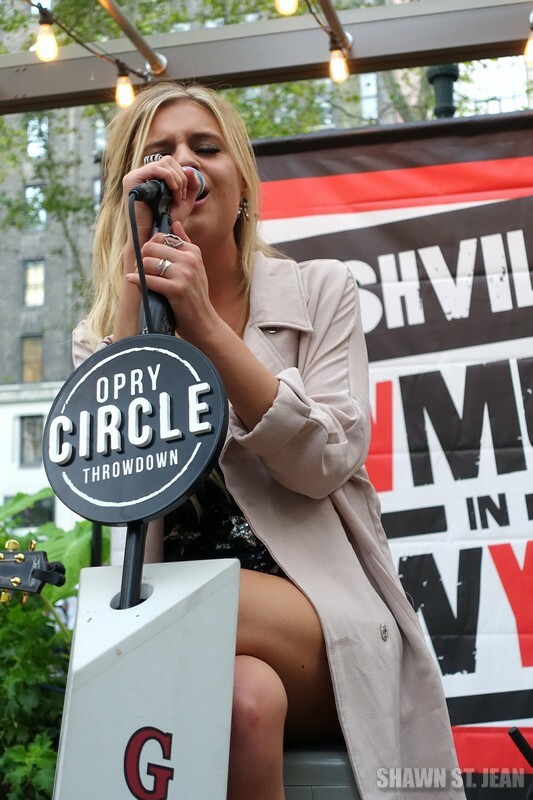 I brought along a 16×24 print of a photo that I’d taken of her at her NYC headlining debut at Gramercy Theatre back in July. 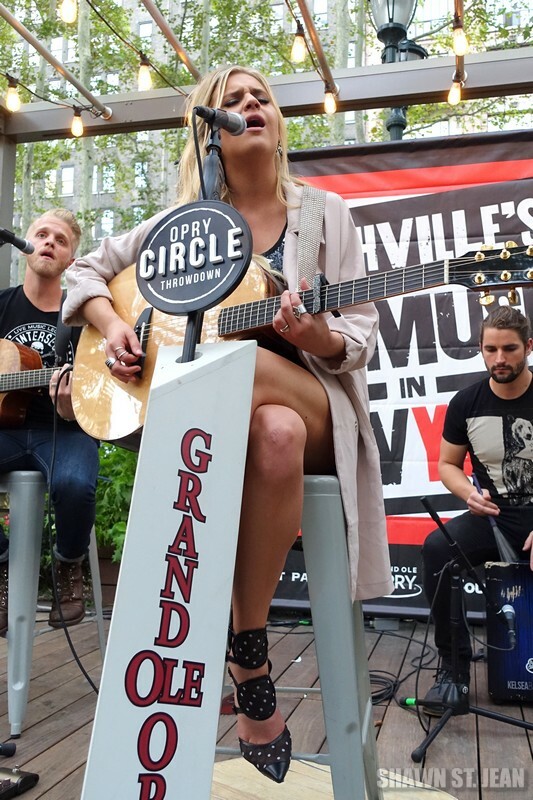 When she saw me holding it she said, ‘Whoa, that’s a huge picture of me!’ Then she remembered that she’d actually shared that photo on Instagram (so cool!). 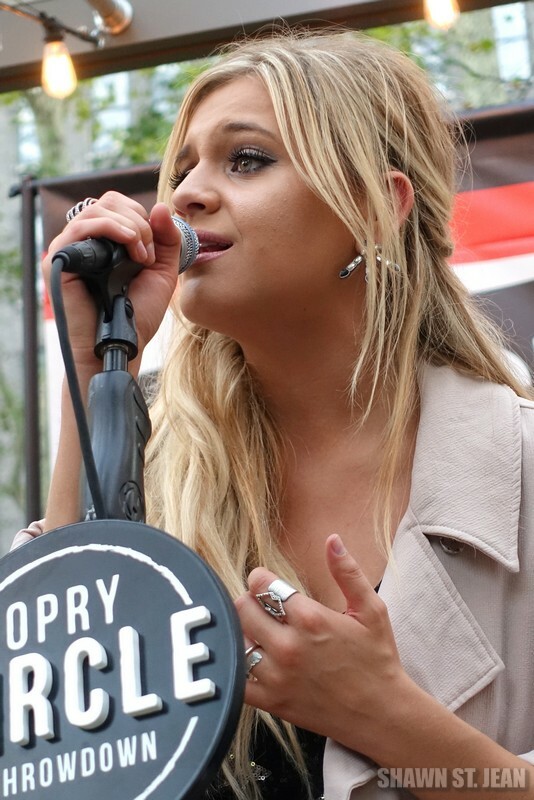 She happily signed the picture for my daughters (father of the year, thank you very much). 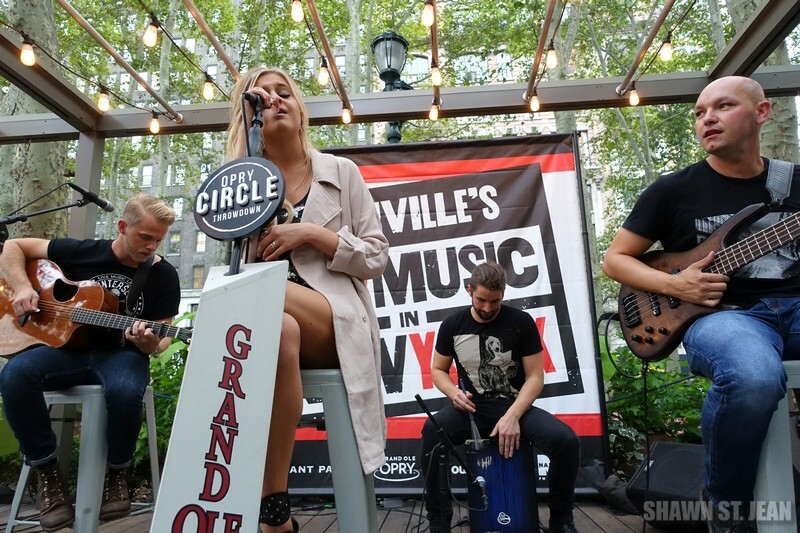 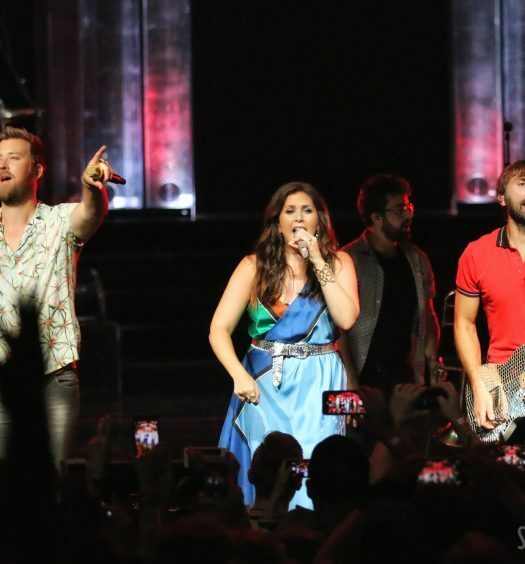 As Kelly Ford from NASH FM 94.7 said (and I wrote in my review from her concert in July), it’s only a matter of time until we see her headlining at Madison Square Garden.